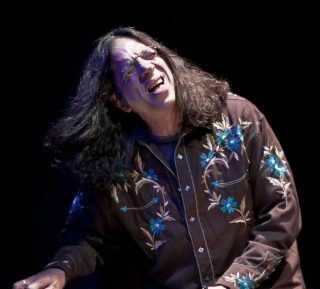 Hammond B-3 organist Bruce Katz is a prolific entertainer, a four-time Blues Music Awards nominee who most recently also performed as keyboardist in Butch Trucks and the Freight Train, the band fronted by the late Allman Brothers drummer. 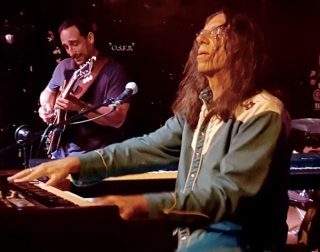 He has also played with Gregg Allman (Allman Brothers), Ronnie Earl, and Delbert McClinton and appeared on close to one-hundred albums in his long, illustrious career. His own Bruce Katz Band gig is at The Turning Point in Piermont on Saturday, March 25, 8:30 p.m. showtime. Tickets are $20. More information: 845-359-1089or turningpointcafe.com.